I have been travelling religiously to the Coventry seminar with Sensei Burgess for over twenty years now. 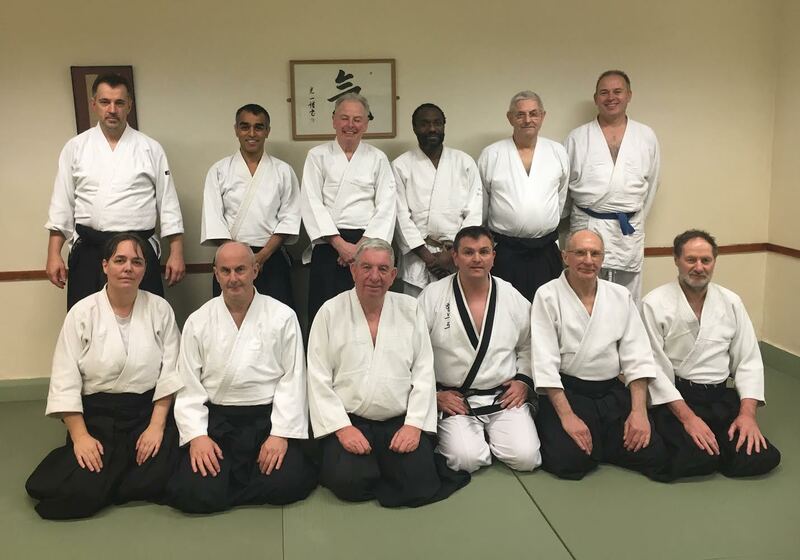 My wife can testify that I have preferred the enthusiasm of the Coventry dojo over many a social engagement over the years. 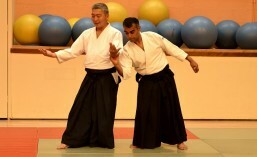 The classes take place the second Saturday of every month at the Coventry Dojo from 1pm-5pm and cost £20.00. ← Club closure over Christmas break.